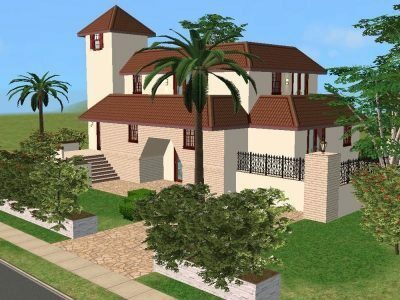 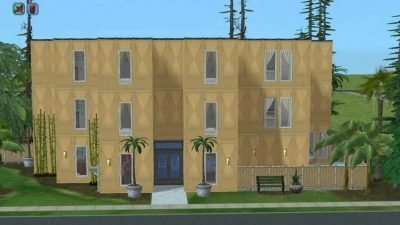 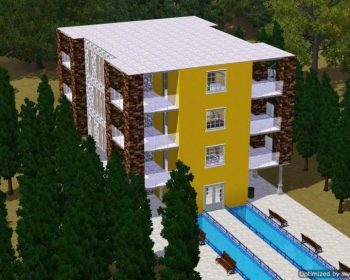 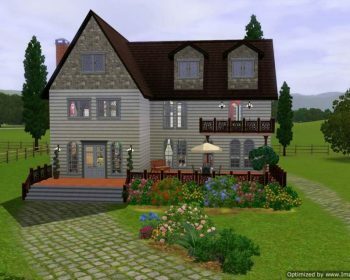 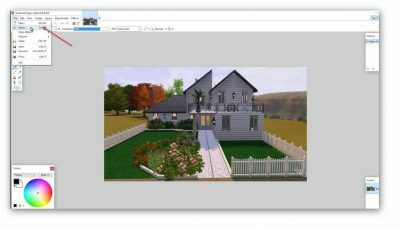 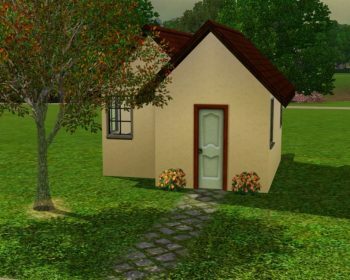 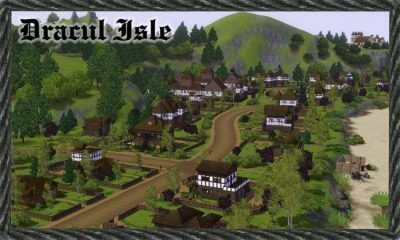 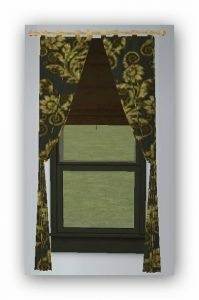 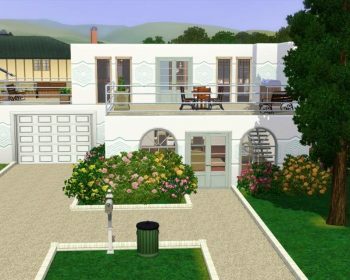 Home Downloads Sims 3 Archive by category "Lots & Housing"
Small, one-bedroom cottage with one double bedroom. 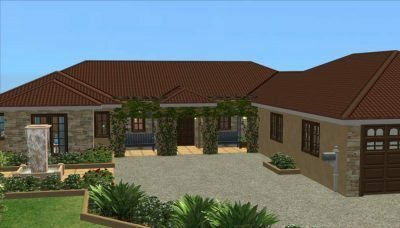 Ideal for the young couple just starting out. 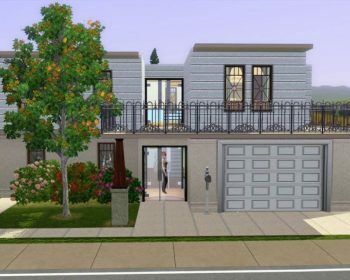 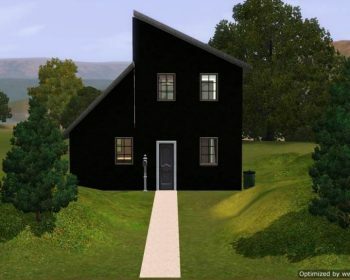 A compact, but roomy, modern home with all the conveniences your Sims could need. 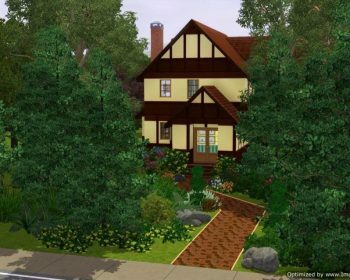 This 3 bedroom cottage contains a lot of store content, which is why the file is so large. 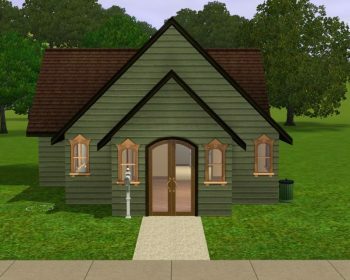 Simple starter home with one bedroom and 1.5 bathrooms.